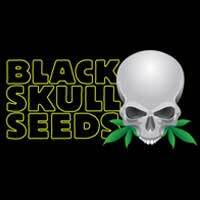 We are offering an incredible discount of 20% off some of our Blackskull seeds while stocks last! We have teamed up with Blackskull, who are one of our favourite seedbanks, to make their genetics even better value than usual. Blackskull seeds have a awesome range of 7 Photoperiod feminised cannabis strains and 6 Auto-fem cannabis strains with something to suit every genetic collector. 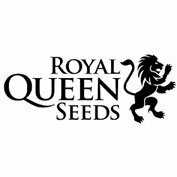 The usual pricing for Blackskull female seeds is low enough with 10 female seeds costing £34.99, 5 female seeds costing £19.99 and 3 female seeds being priced at £14.99. 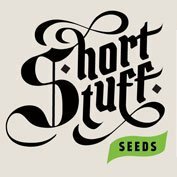 With the 20% discount that brings the prices down to £27.99, £14.99 and £11.99 respectively making them some of the cheapest female cannabis seeds you will find anywhere.